For the first time in print! Peter Parker just survived his first year as the Amazing Spider-Man - as well as a year of high school! What is he going to do next? He's going to Stark science camp! A week indoors with the coolest technology in the world is a dream come true for Peter - but it's also a bonanza for one spider-foe who's seriously upgraded his arsenal. 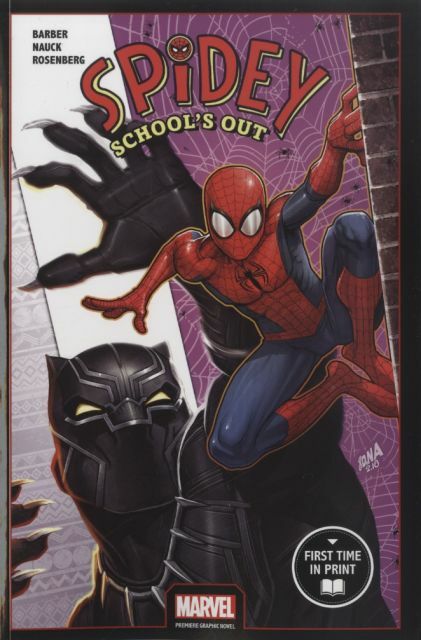 Can Spider-Man keep the camp safe and keep his identity secret from his first dormmate, while Peter Parker makes new friends and finishes his project on time?